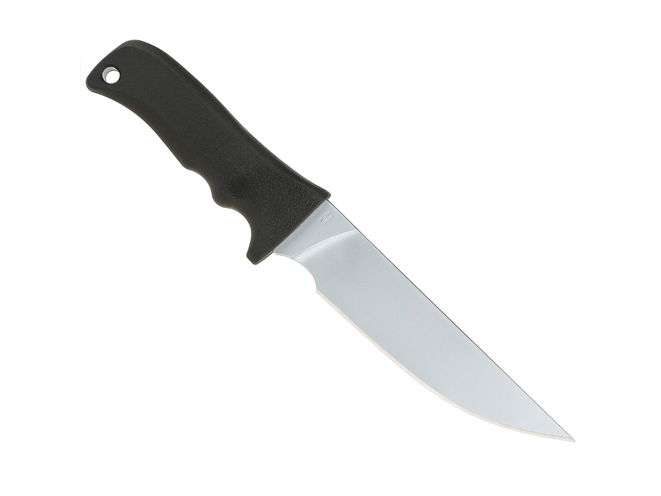 Maxpedition's Large Fishbelly Fixed Blade Knife features a 6.25-inch D2 tool steel blade hardened to 58-60HRC. 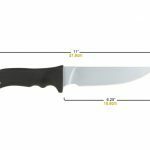 Maxpedition — a California-based manufacturer of bags, packs, pouches, knives & tools — released a full range of fixed blade knives this past spring, including the Large Fishbelly Fixed Blade Knife, which features a 6.25-inch D2 tool steel blade hardened to 58-60HRC. 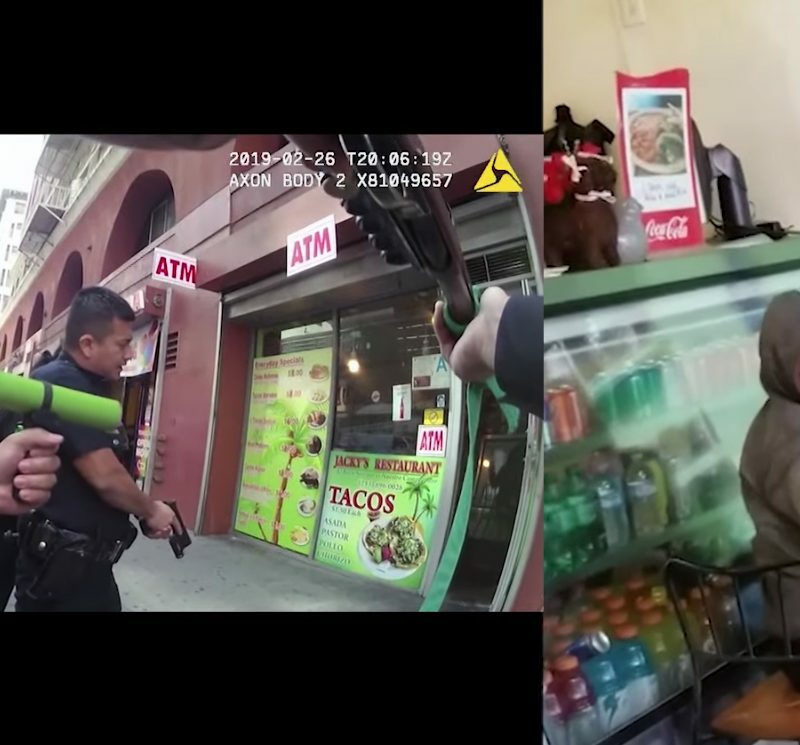 The blade has a thickness of 0.22 inches. 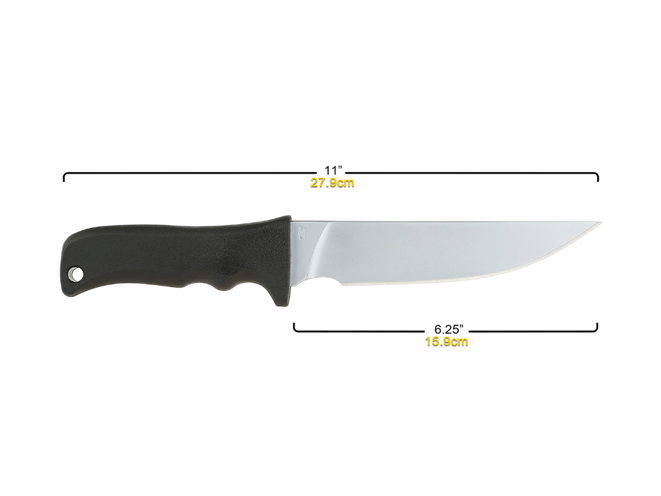 This knife also boasts an overall length of 11 inches and a weight of 8.7 ounces. 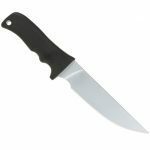 In addition, the Large Fishbelly Fixed Blade knife has a full height flat grind with a convex edge. 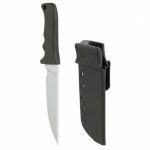 Meanwhile, the blade features a matte hard chrome finish, and the ergonomic overmolded nylon grip handle has a thong hole sized to allow 1″ ballistic webbing to pass through. 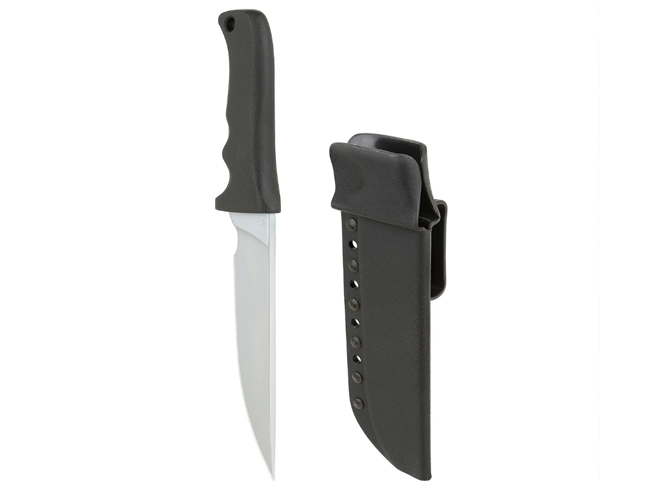 This knife, which comes with a kydex belt sheath, is available at a retail price of $119.99. See below for additional details. 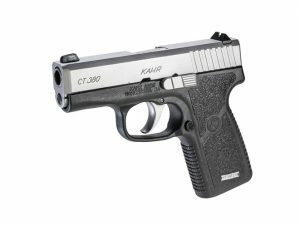 Kahr has expanded their line of double-action compact pistols with the new Kahr CT380.